Whether this is your first experience or you are already familiar with Portella, we have a library of options and solutions for you to explore. We look forward to working with you, and helping you achieve your unique vision of your next signature project. 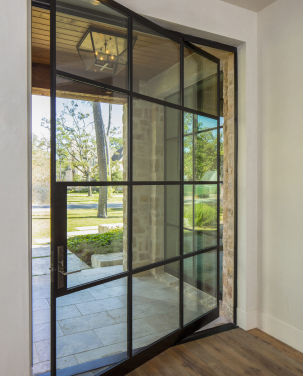 Custom steel windows and doors from Portella feature narrow sight lines, exceptional strength, and unique sizing not to mention virtually limitless design options. Portella is proud of our commitment to continue product development, testing and certification complience. Our doors and windows are third-party tested and have ASTM, NFRC, AAMA, and soon Florida Building Code certifications. 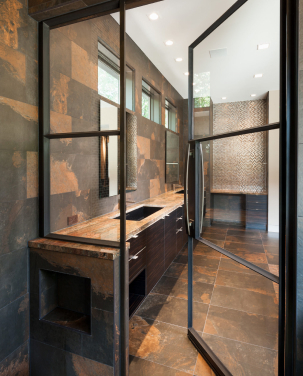 Artisan Series is a solution for luxury residential, boutique commercial applications or historical projects. Our Artisan Series is NOT a variation of existing non-thermally broken European extrusion products or “enhanced” thermally broken profiles. 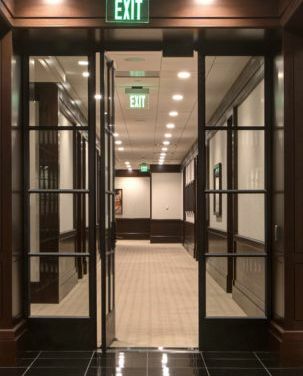 Portella’s Artisan specialty doors utilize a GRP (glass reinforced polyetherimide) which is a non-conducting material with steel, that combines strength and superior thermal performance. Manufacturers offering only insulated glass without addressing the thermal transfer of the frame does to solve the problem. 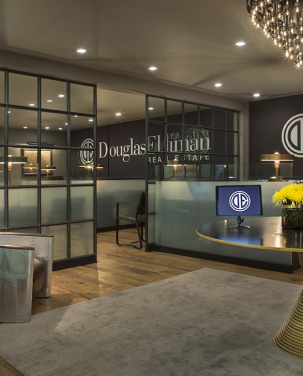 We invite you to view the Artisan design guide on our Artisan product pages.